Planning your 2019 goals already? 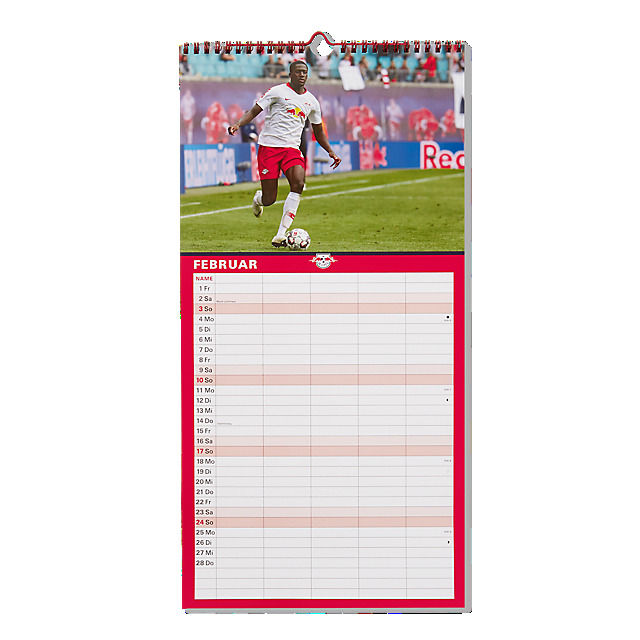 Stay ahead of the game with the RB Leipzig Fan Planner 2019. It features a German calendar with five columns to write on each month and fixtures information to remind you of all the important dates you will need. The planner includes thrilling images from the 18/19 season to keep you inspired.